I have a special friend. A friend that has been with me since I was born. We’ve shared so many memories, and experiences. We’ve laughed together, played together, and just like any other friendship, we’ve had our ups and downs. There have been times when we’ve been apart from each other in distance, but always near in spirit. I love him, and he loves me. When we are together, my life is in harmony. I only pray that he’s there, by my side, the moment I transition from this life, to the next. What’s my friend’s name? The Ocean. 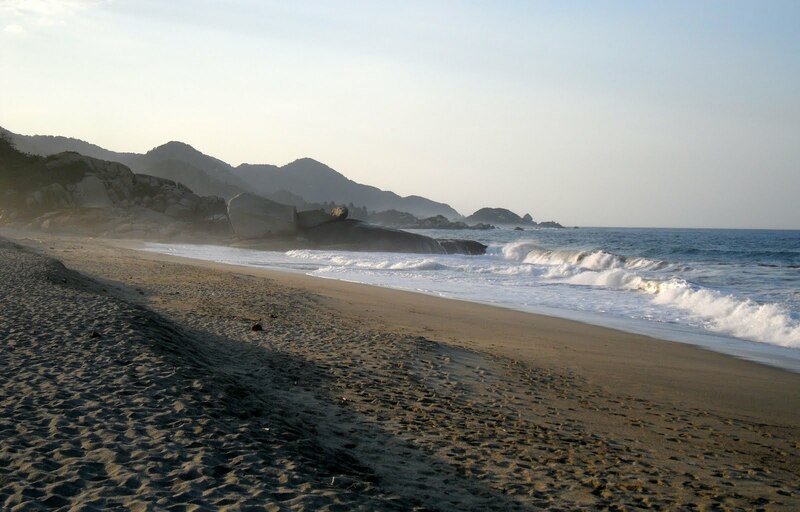 Tayrona Park, Santa Marta, Colombia. Who is your special friend? Thank you for liking my post Brian.